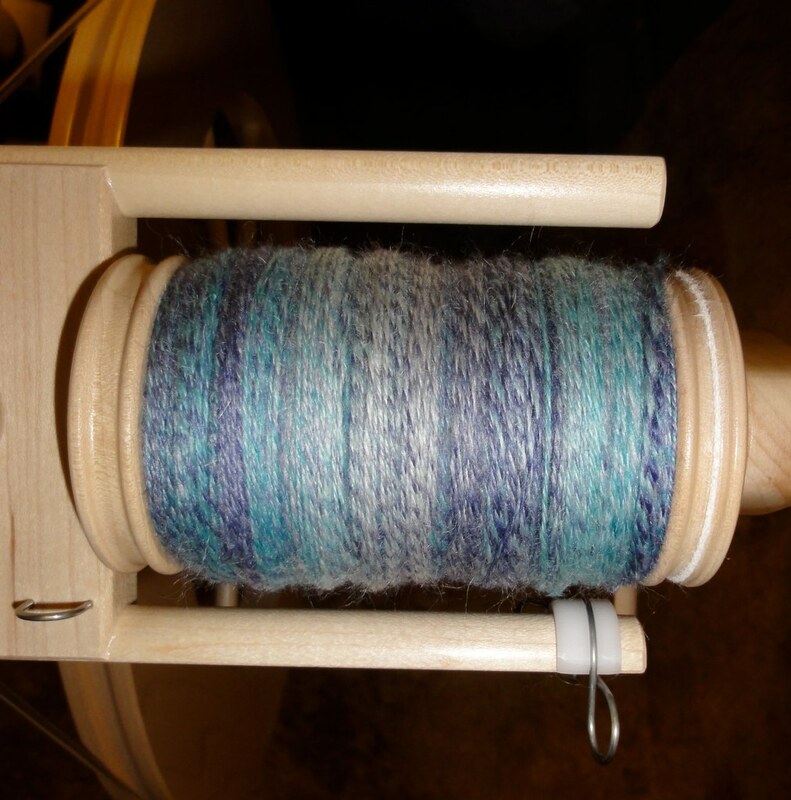 This entry was posted in Spinning and tagged 3-ply handspun yarn, BohoKnitterChic, handspun yarn, Tour de Fleece. Bookmark the permalink. I totally agree! The indie dyers out there are amazing.